Lately I have been seeing a lot of banter about Fall not getting enough attention and Christmas taking over with the decorations and music starting earlier every year. Well my husband is the culprit to the Christmas take over. Now I like to celebrate one holiday at a time. 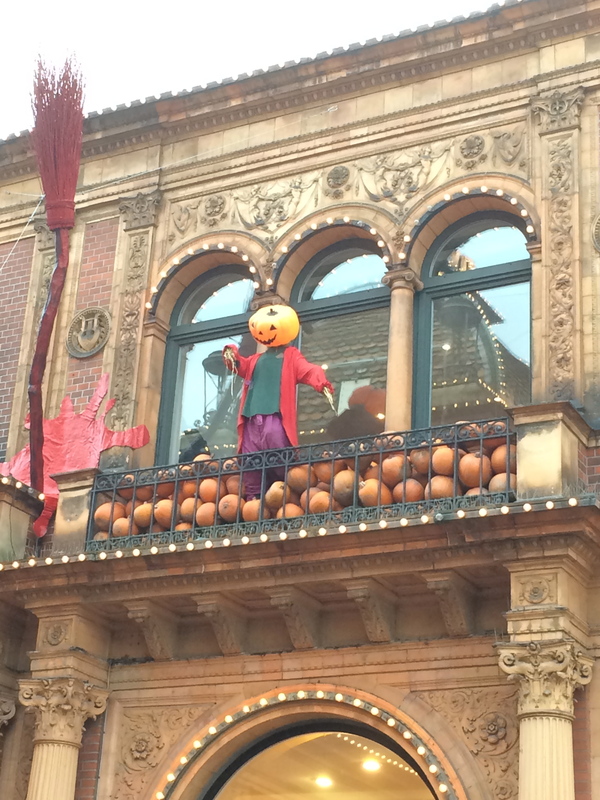 We kick off those holidays with the unofficial holiday, Halloween. Why? Because it kicks off the fall celebrations, I get to decorate using my favorite fall decorations and my favorite holiday is approching, Thanksgiving! How could you not love it, with PSLs – pumpkin spice lattes, pumpkins, crackling fall leaves, crisp cool sunny days… you get my point. Most of the fall decorations have always stayed put in my home through my favorite holiday. Until now. I’ve had to compromise. My husband, a Scandinavian, likes to start listening to Christmas music in early October. He’d listen to it year around if he could. 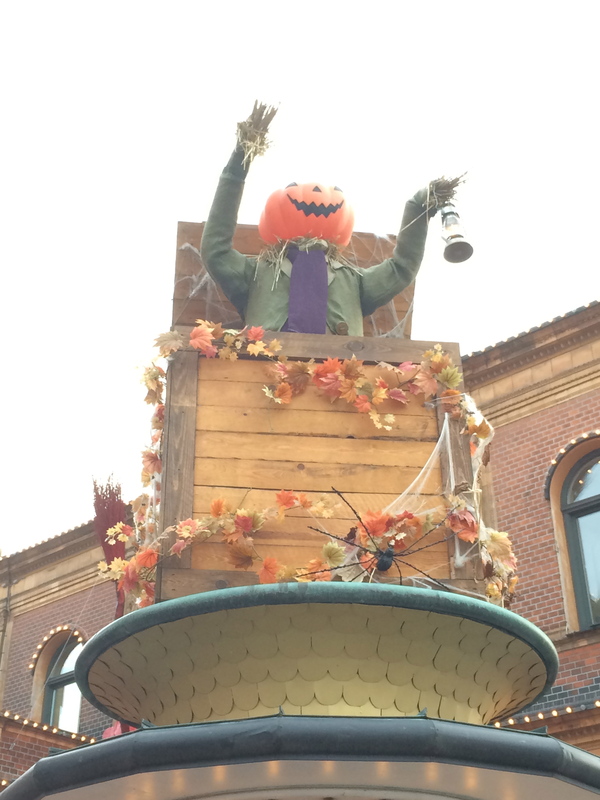 In fact, last year, on Halloween, he had Christmas music playing. It just doesn’t go. At least for us Americans it doesn’t. So I’ve banned Christmas music until Thanksgiving Day, for all of our sake. But I am giving in and will start adding some light Christmas decor but not to take away from my Fall/Thanksgiving decor that will surround our Thanksgiving dinner table. So as I write this I realize what I originally came here to share and I took a bit of a detour, kind of. 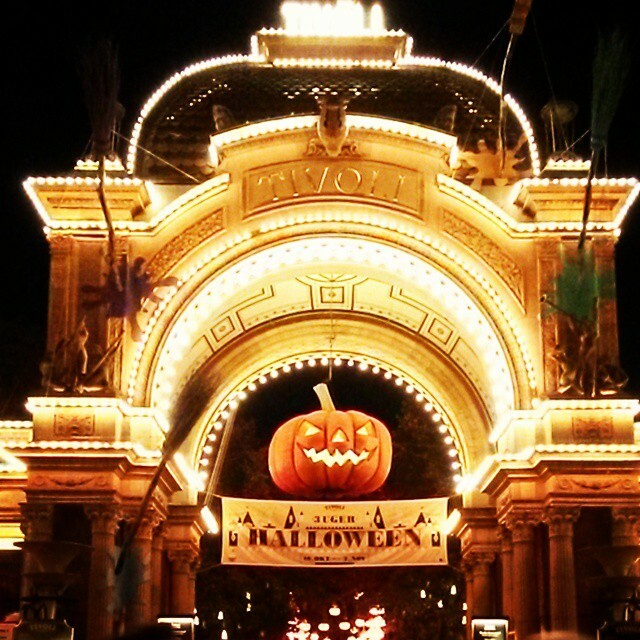 Tivoli Gardens, the second oldest theme park in the world, highlights my favorite time of year (aside from summer), and decorates the park with my favorite decorations of the year. I am a little late in posting this as the park is now closed and getting ready for their Christmas season, which is also absolutely beautiful. 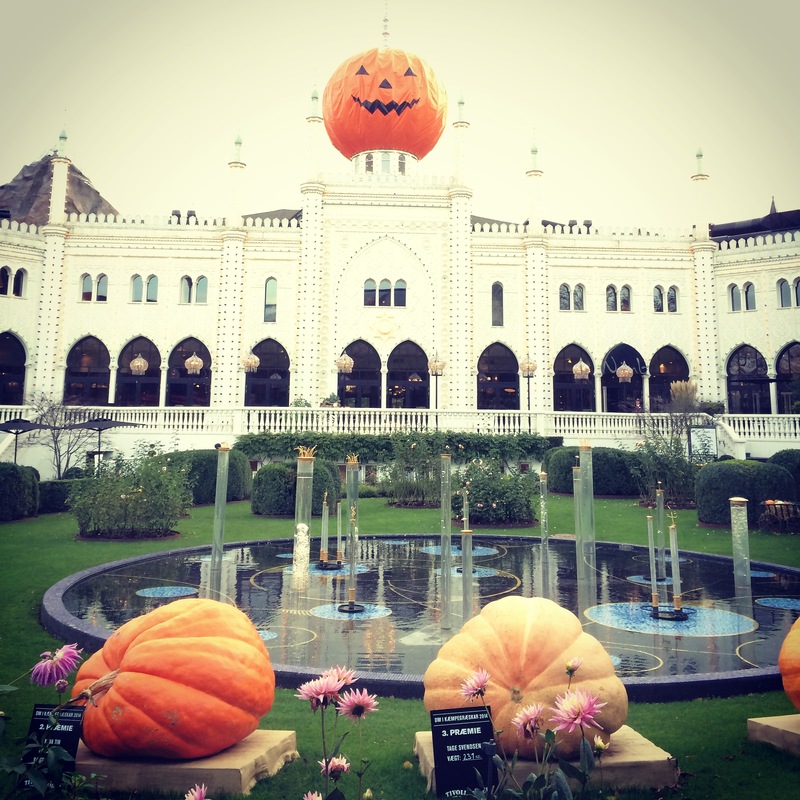 However, should you find yourself in Denmark next October it is definitely worth a visit. And if you are reading this you should probably go visit during the Christmas holiday as well. 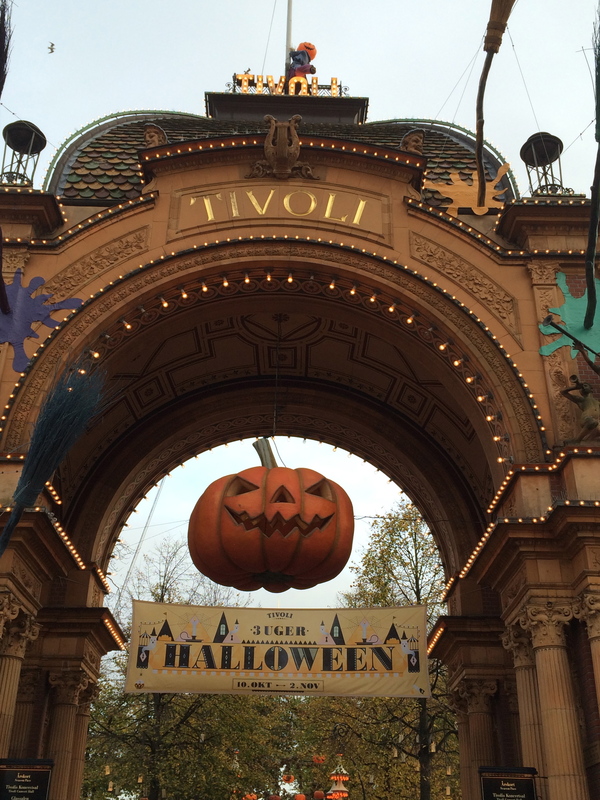 Tivoli reopens November 15, a little more than a week before Thanksgiving, so we will let the early Christmas decorations slide. 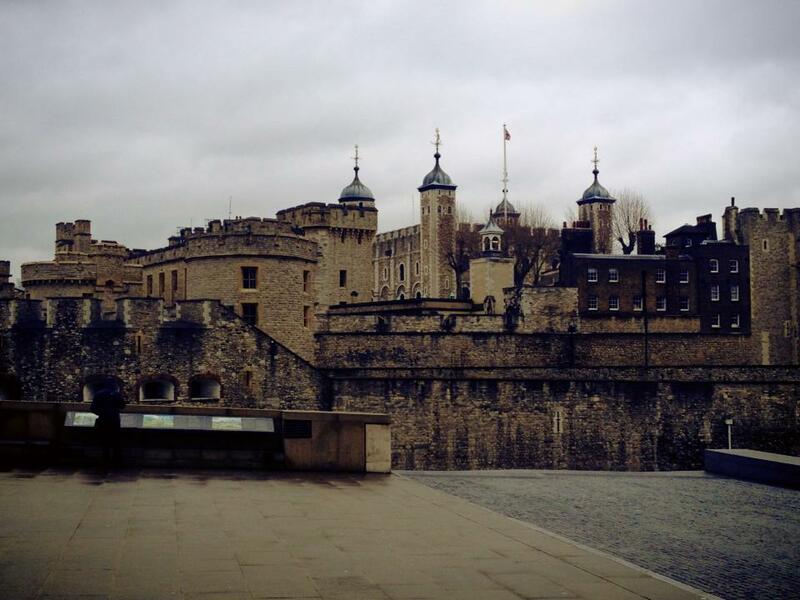 The Tower of London is one of my favorite places to visit in the city. For those who haven’t been it is a historic castle located on the north bank of the River Thames in central London. It’s history dates back to 1080s and it has served as a fortress, palace and prison. Today it is known as the home of the “Crown Jewels”, as well as one of Londons most popular tourist attractions. During my most recent trip to London I decided this was probably one of the more meaningful visits to the Tower, as Britain was remembering the First World War and the British military. 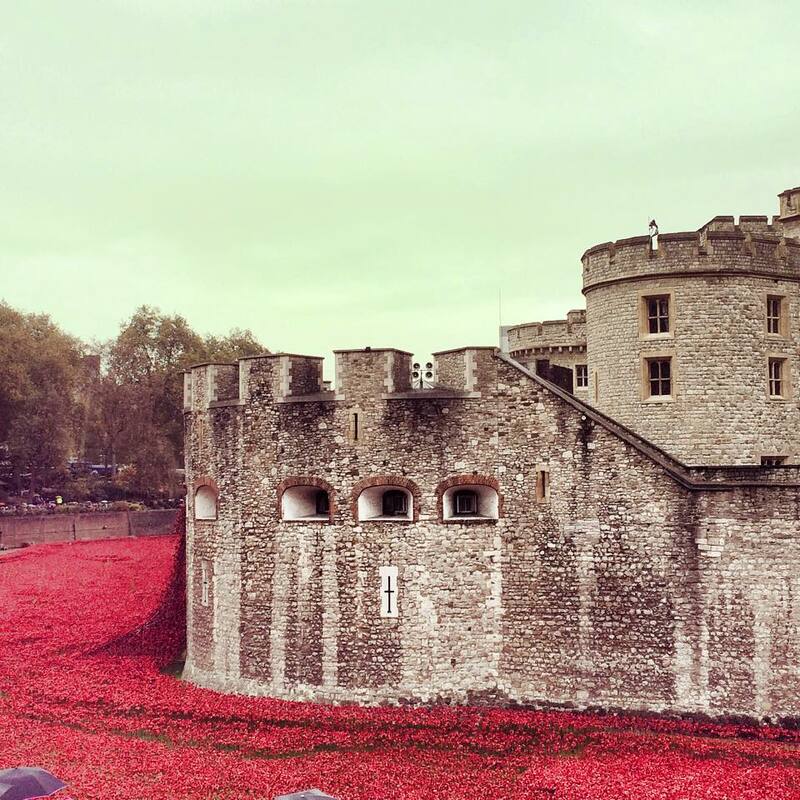 From August 5 – November 11 there have been 888,246 ceramic poppies planted in the Tower’s moat, each poppy representing a British military fatality during the war. 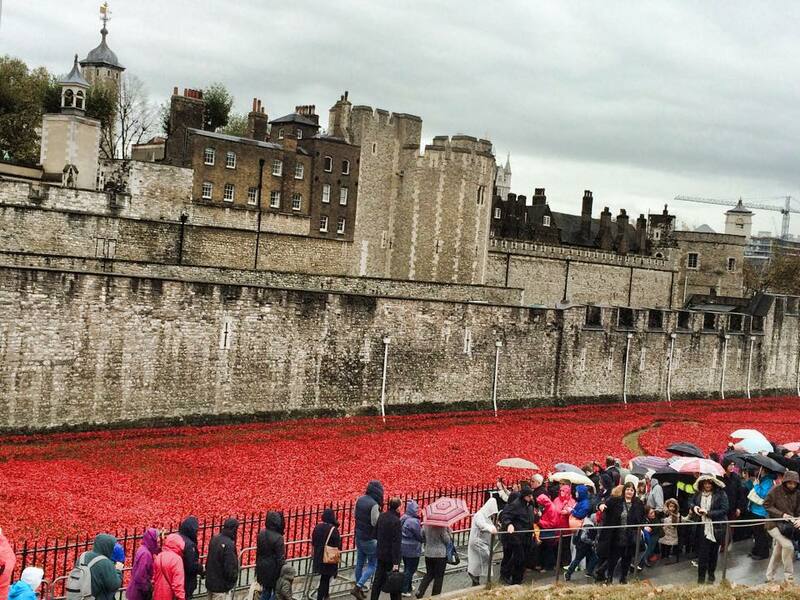 The installation titled ‘Blood Swept Lands and Seas of Red’. It was a beautiful, impactful, yet sad sight to see.